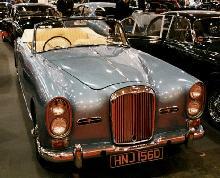 The Alvis TC21 was introduced in 1953 as a replacement for the TA21, it introduced some minor mechanical changes which enhanced the models performance. 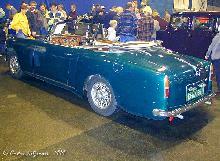 The Alvis TC21 used the same 3.0 litre six cylinder engine as the previous car although it now had an improved cylinder head design and better manifolding. 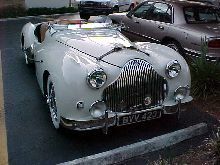 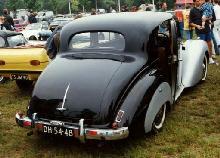 The TC21 came only as a "Sports Saloon" unlike earlier models which had also been available as drophead coupes. 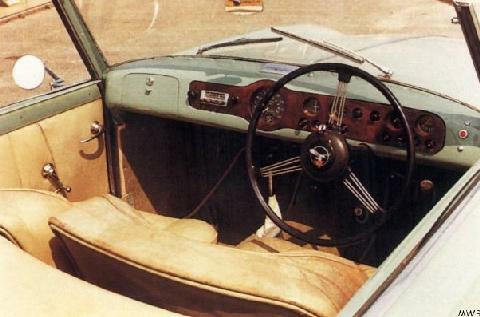 Production of the TC21 continued until 1954.